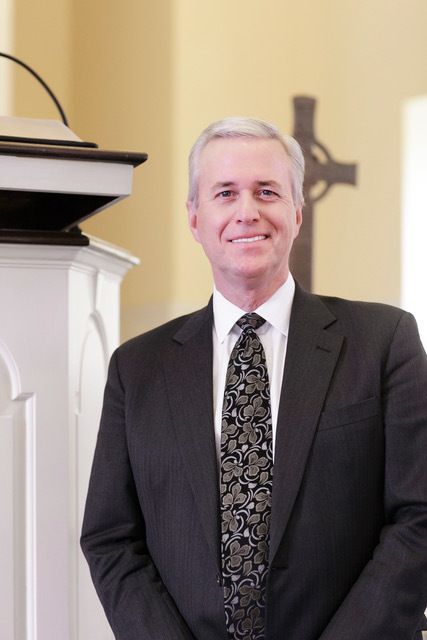 First Presbyterian Church of Berkeley and New College Berkeley have launched a new annual lectureship in honor of the Reverend Earl F. Palmer, pastor of First Presbyterian Church Berkeley from 1970 to 1991, and founding trustee of New College Berkeley. The Berkeley Palmer Lectureship will examine current biblical scholarship at the intersection of the Church and the Academy. This lectureship will bring the lens of biblical scholarship to issues of concern to the university, the seminary, and the church. This lecture took place on March 16, 2019. Thank you for joining us! This lecture explored how Christians should understand and respond to the racial antagonism of the western world. The racial problems of the western world emerged from Christian beginnings and we have a responsibility and an opportunity to address them through our life of faith. This lecture took place on Saturday, May 5, 2018. Go to the NCB Youtube Channel to view the video recording! "The Temptation to be Less Than Human"
You are invited to help establish the Berkeley Palmer Lectureship! LAUNCH! Help sponsor this year's inaugural lecture (which is free to the public). SUSTAIN! Contribute to the endowment fund to ensure the continuation of this lectureship. DONATE BY CHECK OR CREDIT CARD!